A few steps from the luxurious Villa Borghese and the chic shopping of Via Veneto, the luxury boutique Hotel Lord Byron, is the perfect choice for those looking for a stylish getaway and fine dining delights. 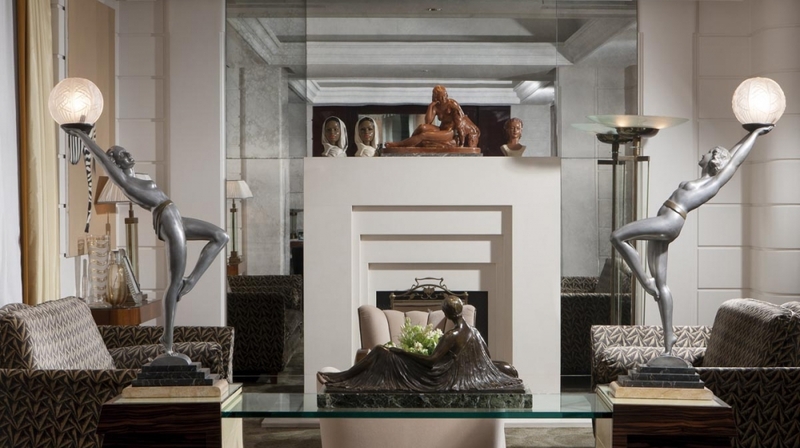 This art deco hotel is close to the bustling heart of the city, yet in a secluded setting. 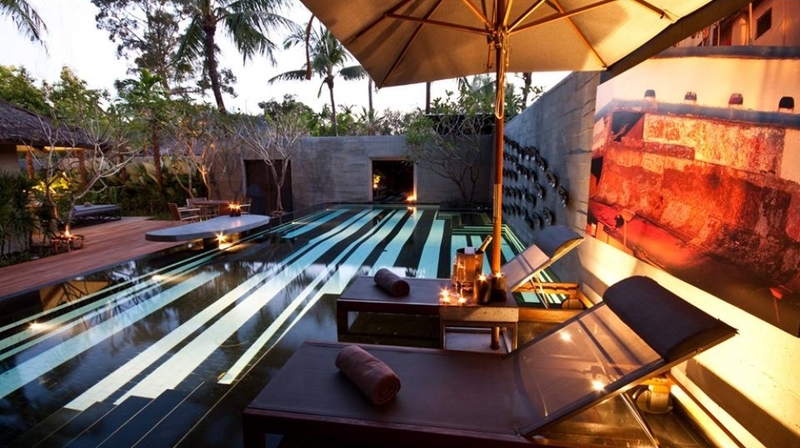 Boasting a stunning beachfront location, Hotel Indigo Pearl is a boutique hotel in Phuket and is nestled amid lush gardens with a backdrop of dense rainforest and sparkling seas. There's a great pop up bar just outside the hotel beach club on the beach which is perfect for cocktails at sunset.